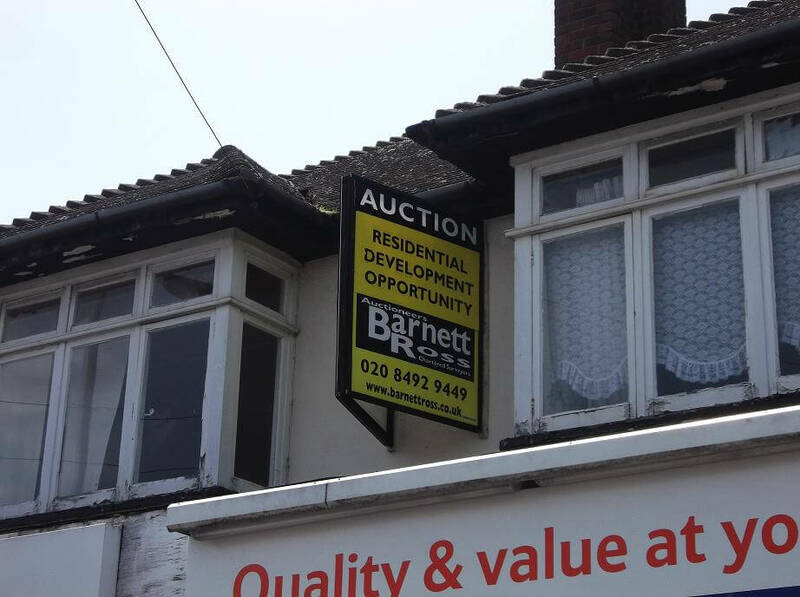 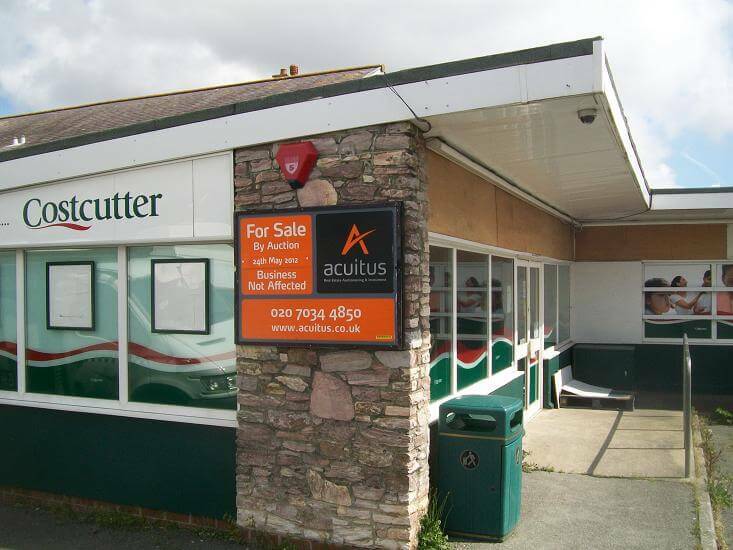 For over 40 years Daylight Signs have worked closely with some of the UK’s largest auction houses, delivering a complete countrywide auction service. 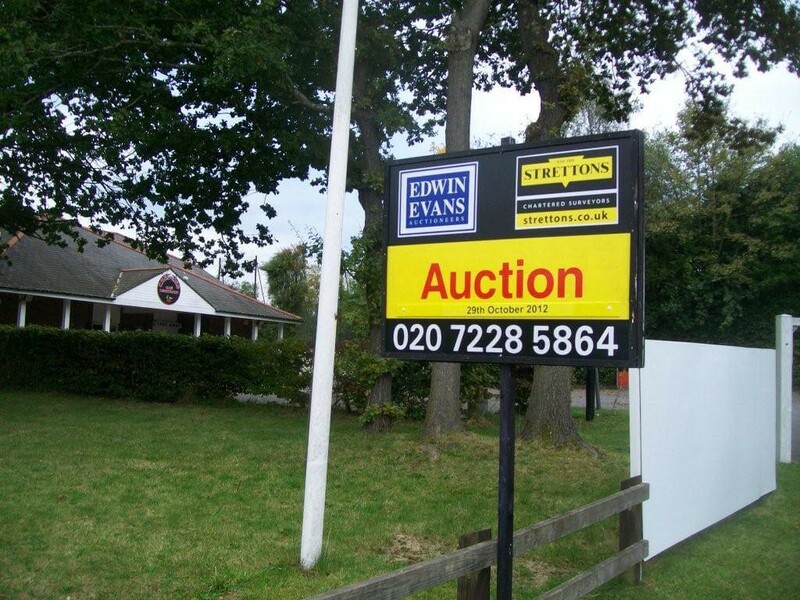 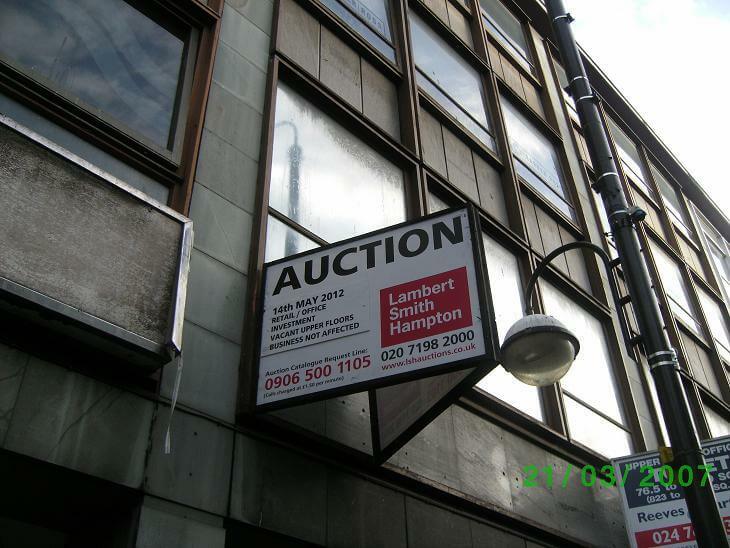 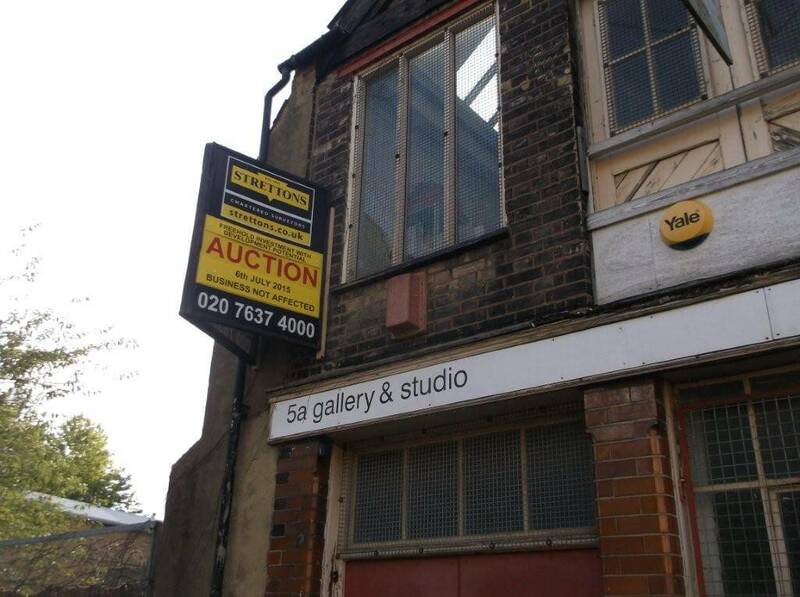 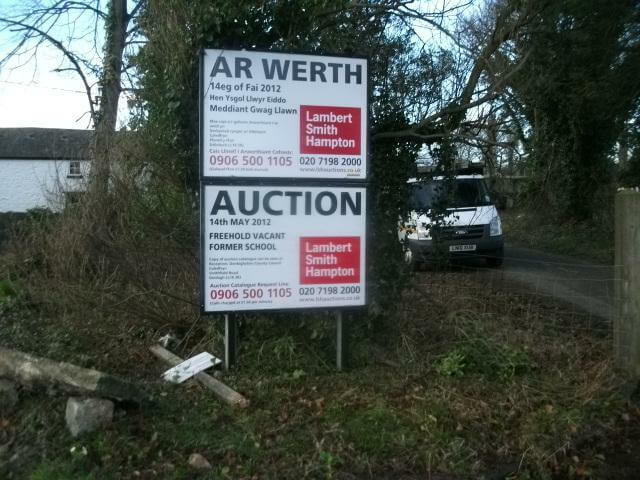 We manufacture & erect auction-boards to your required instructions, with your exact corporate branding, wording & auction date details. 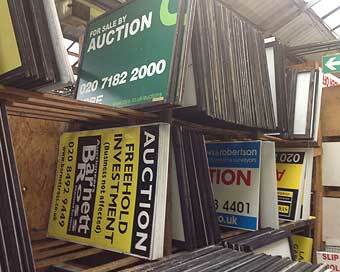 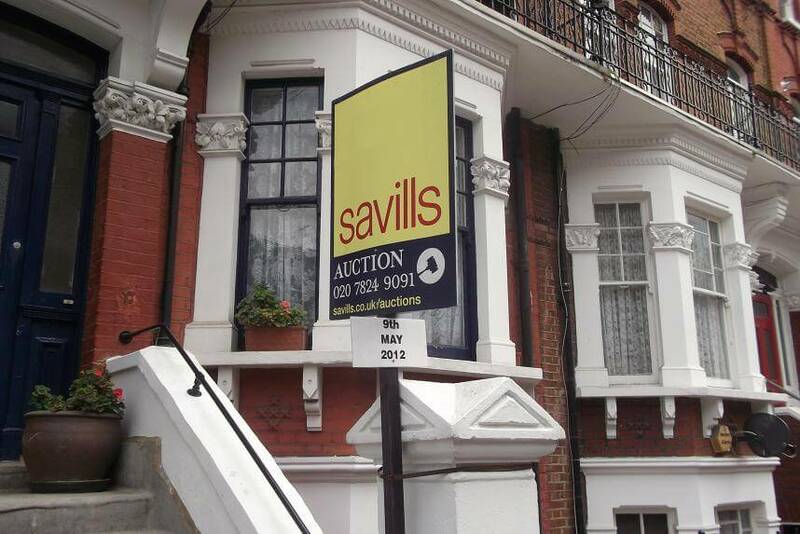 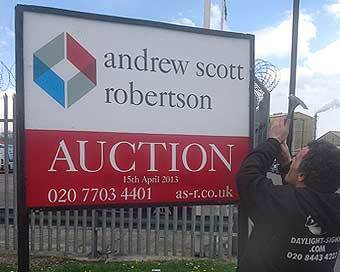 All our high-quality auction-boards are produced from 4mm & 6mm corex. 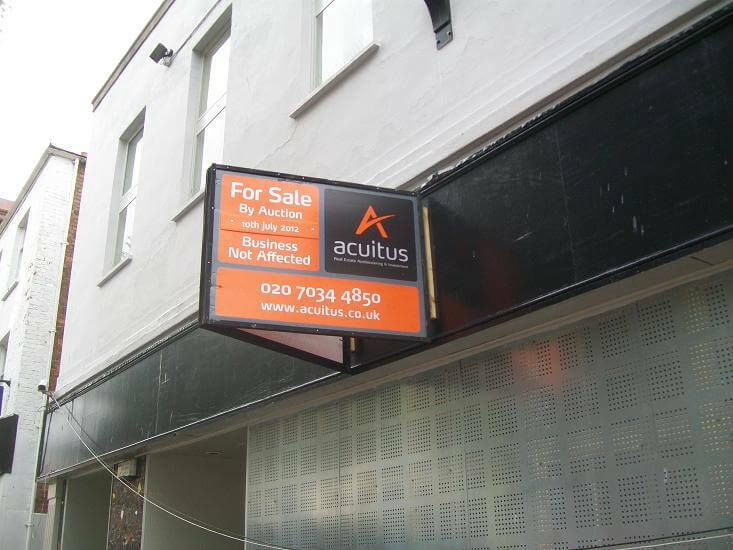 The boards are machine welded for increased reliability and rigidity, creating a sturdy, durable & robust product built to withstand the rigours of whatever British weather conditions can throw at them!